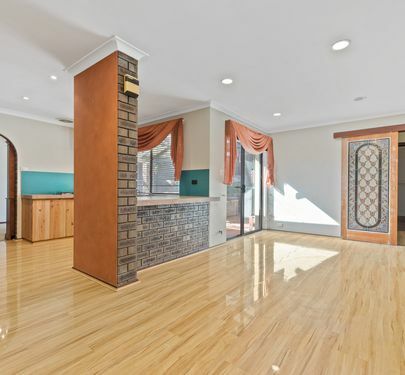 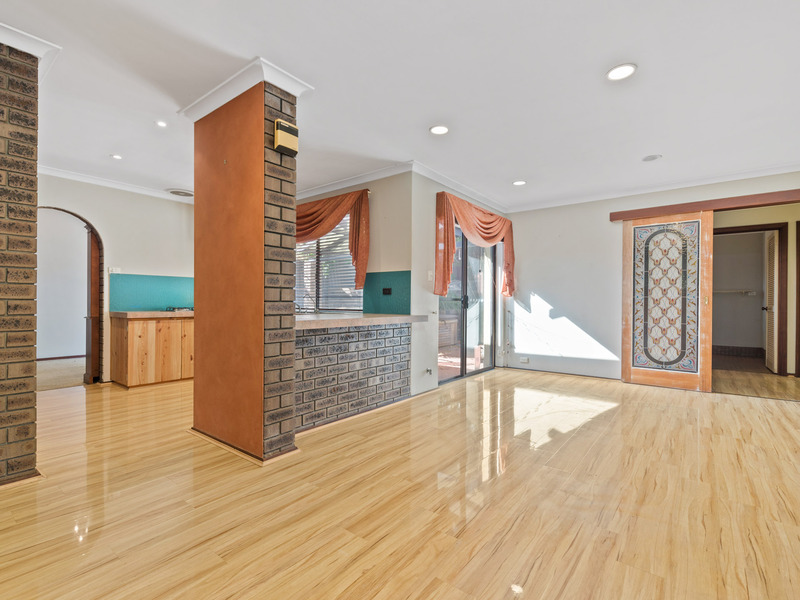 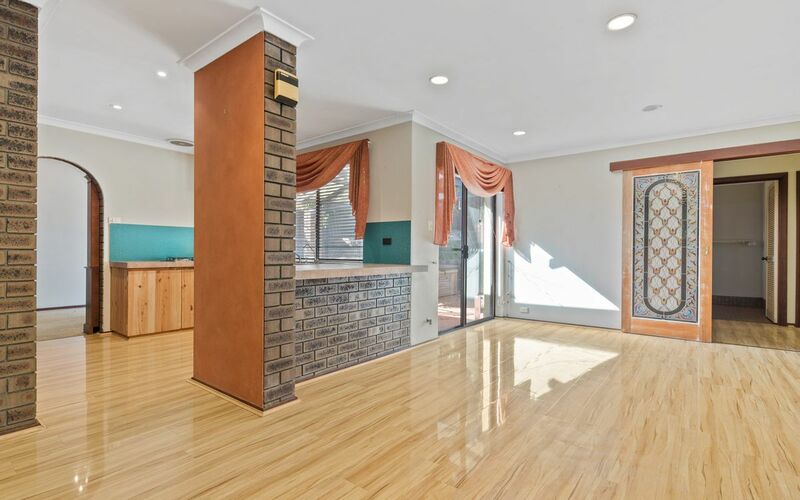 FULL BLOCK, HIGH CEILINGS, ELEVATED LOCATION! 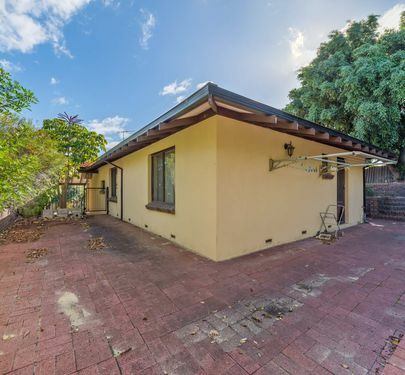 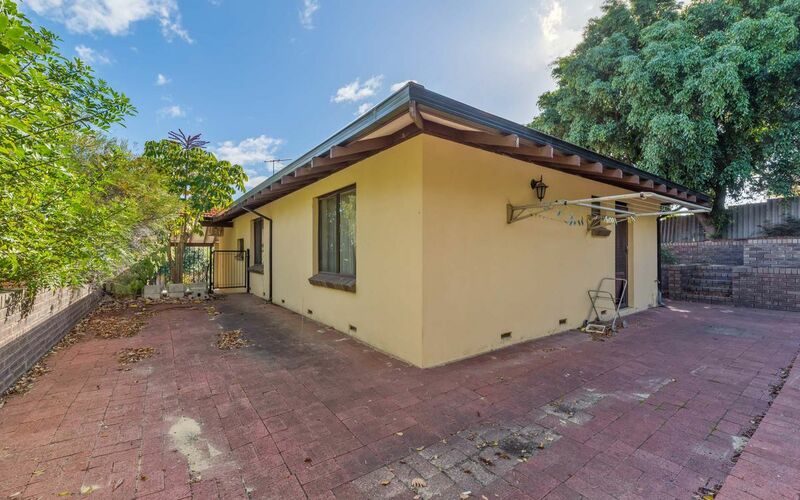 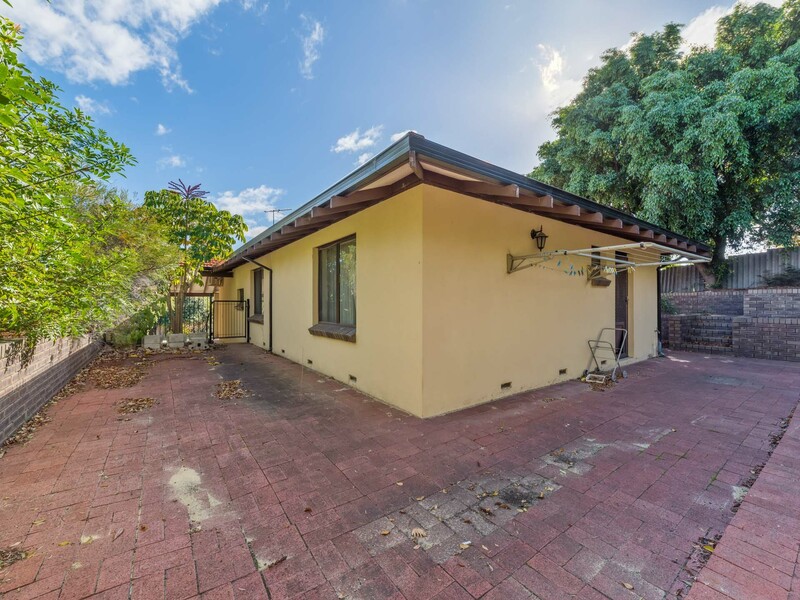 Elevated family home on Winchester Road this lovely 3 bedroom, 2 bathroom home is loaded with potential. 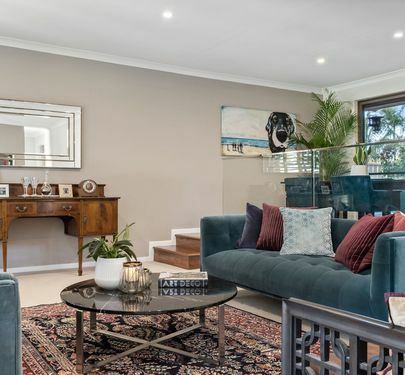 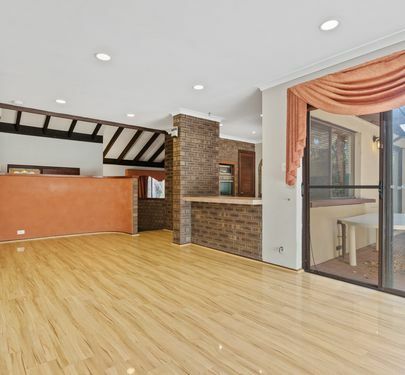 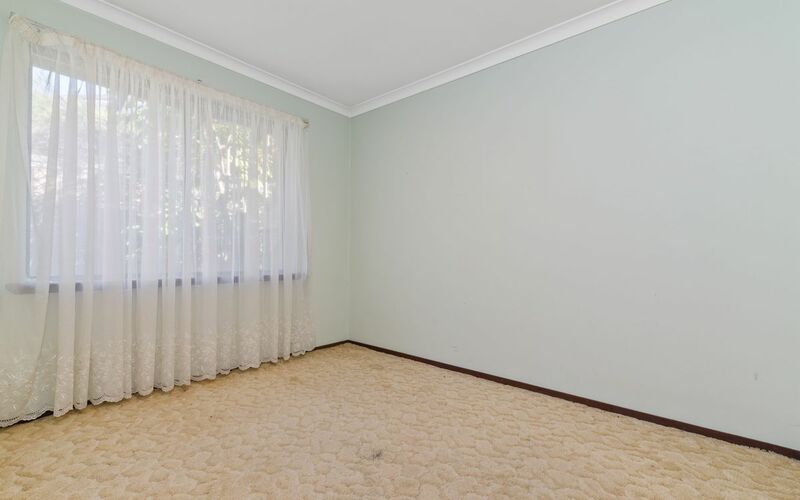 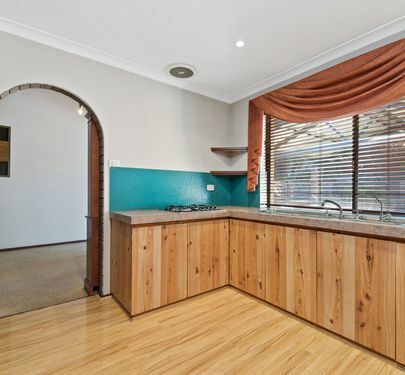 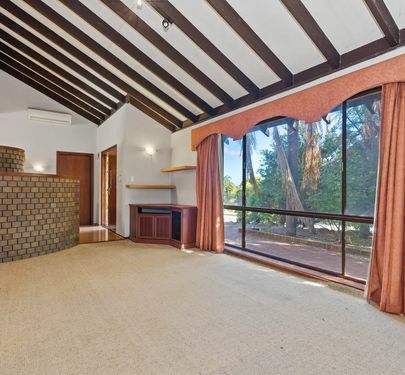 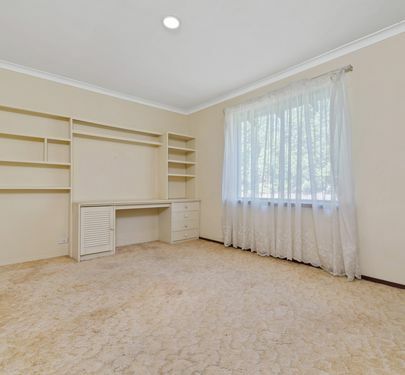 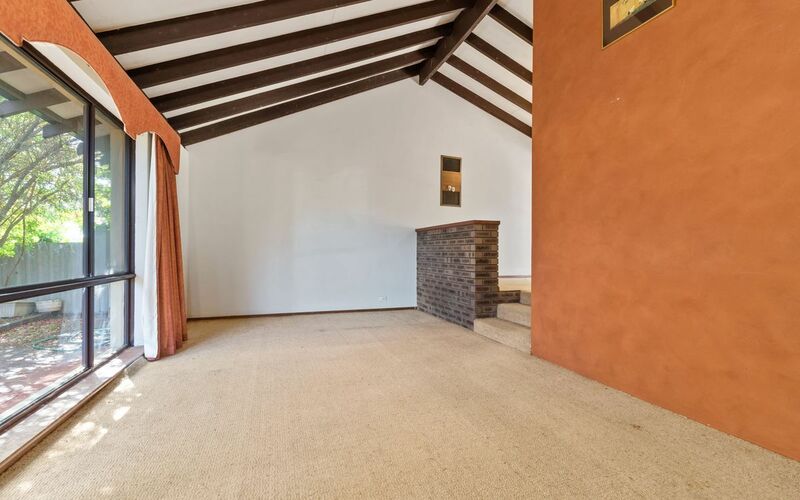 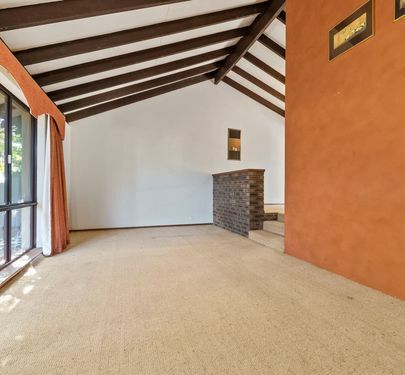 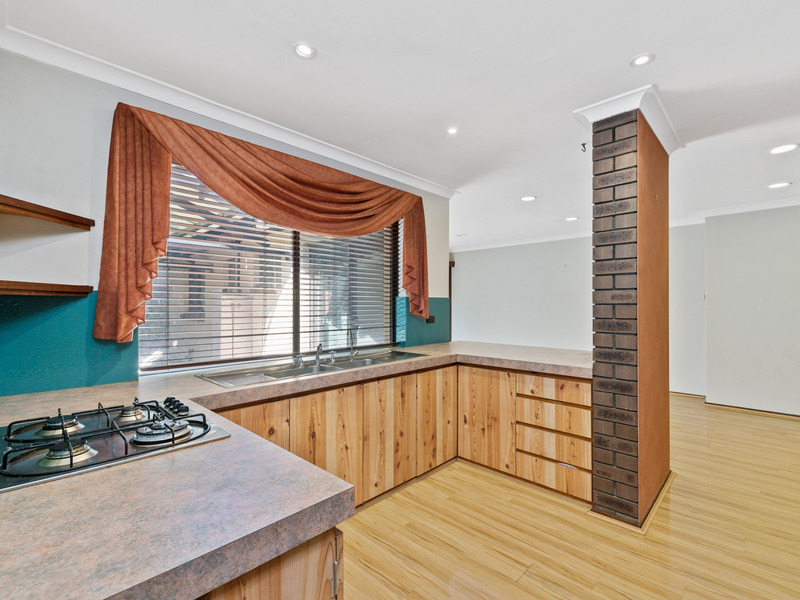 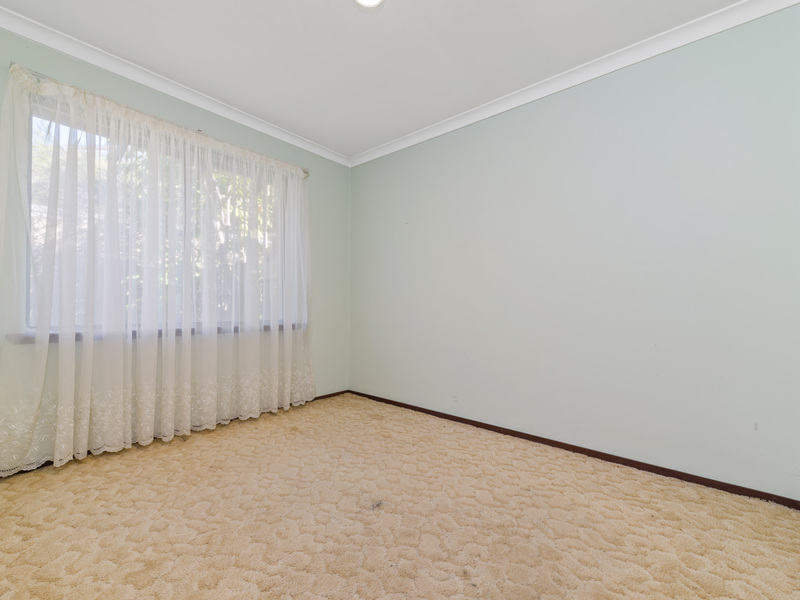 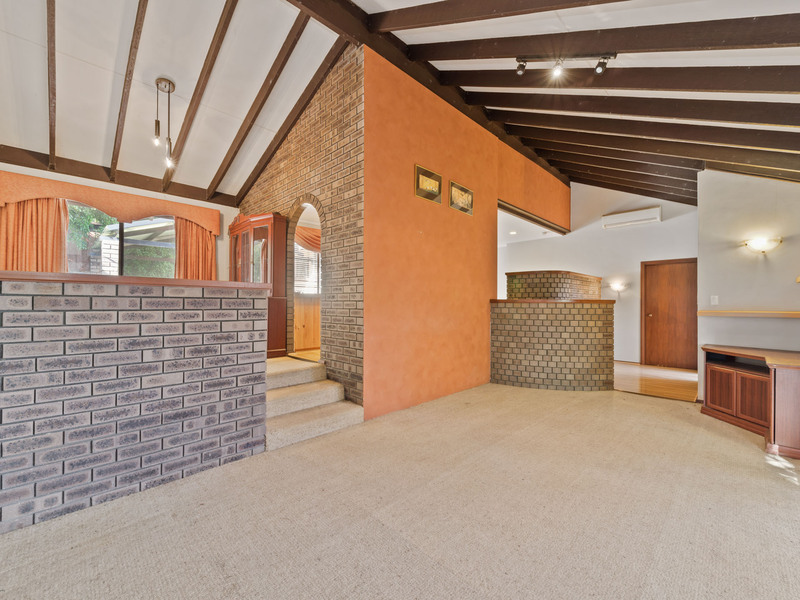 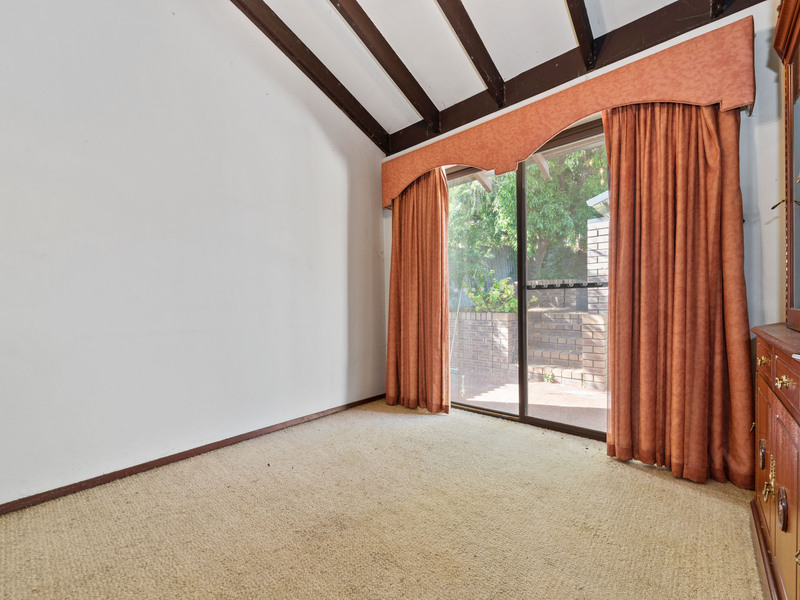 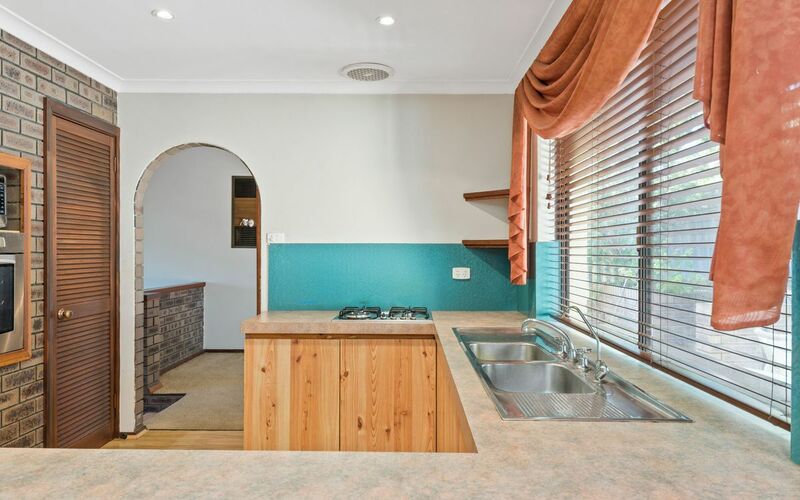 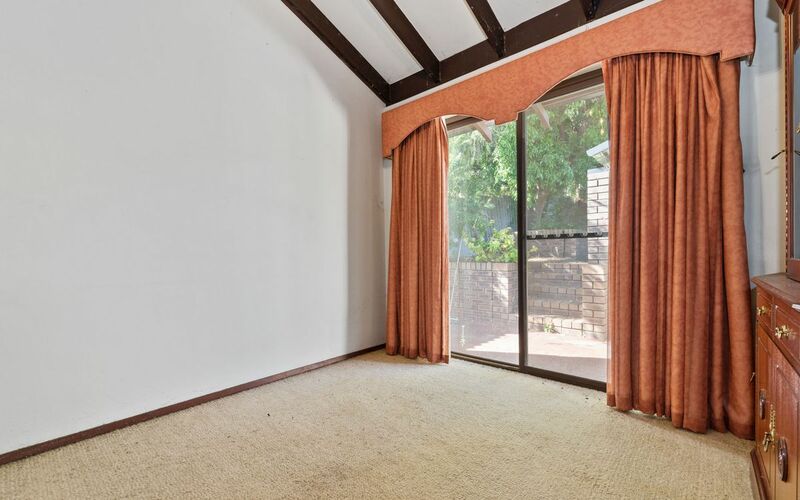 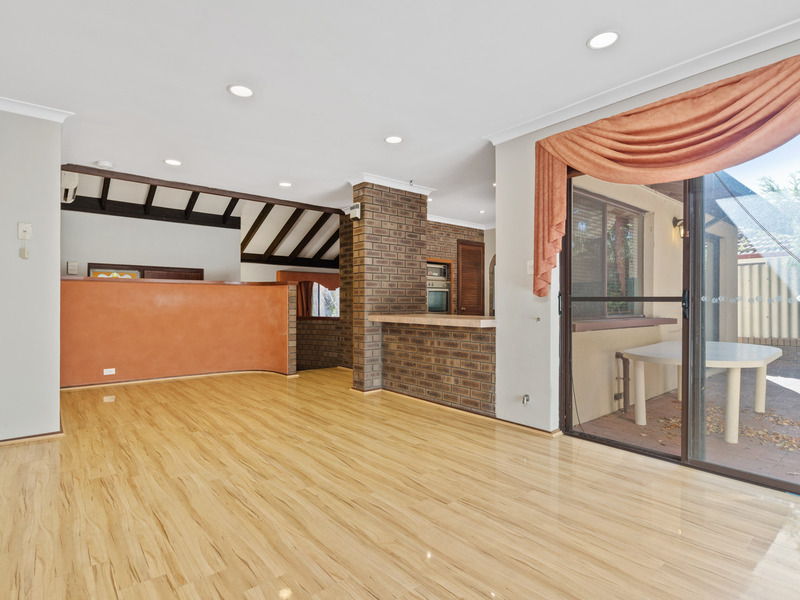 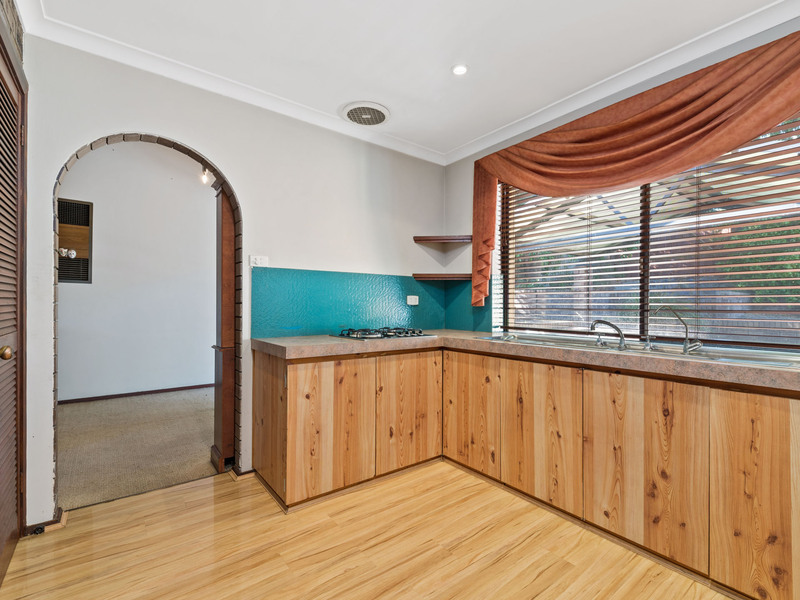 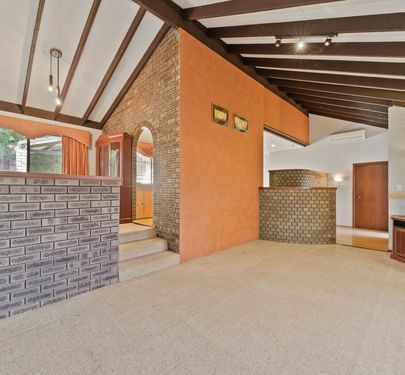 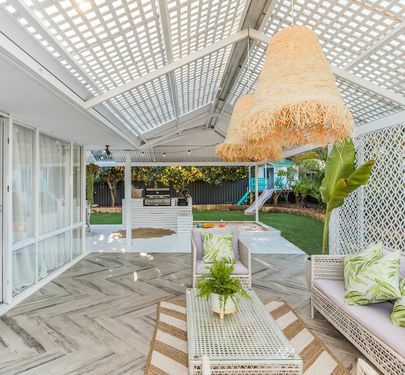 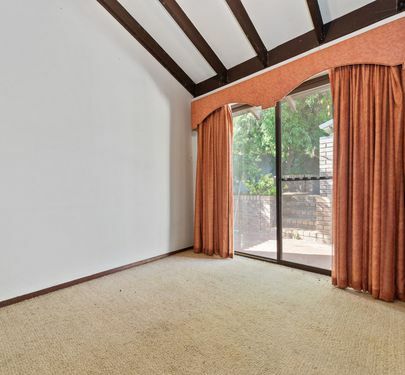 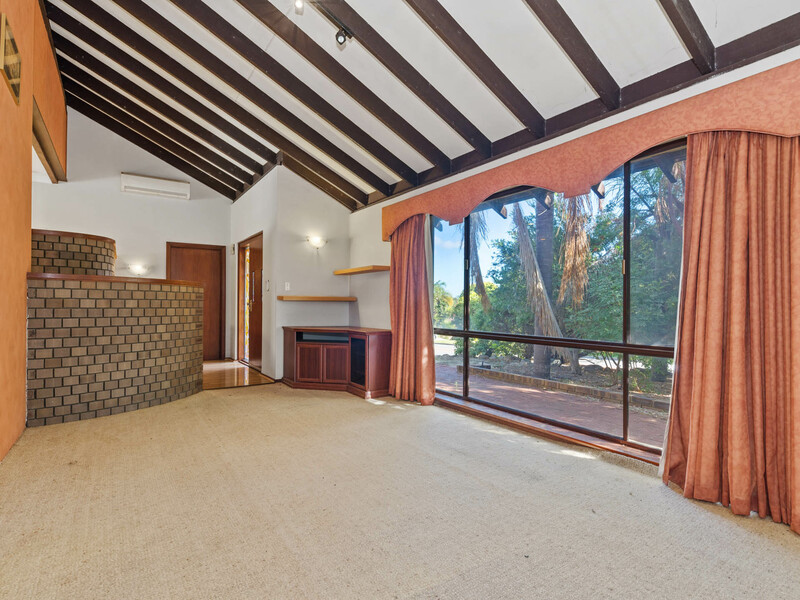 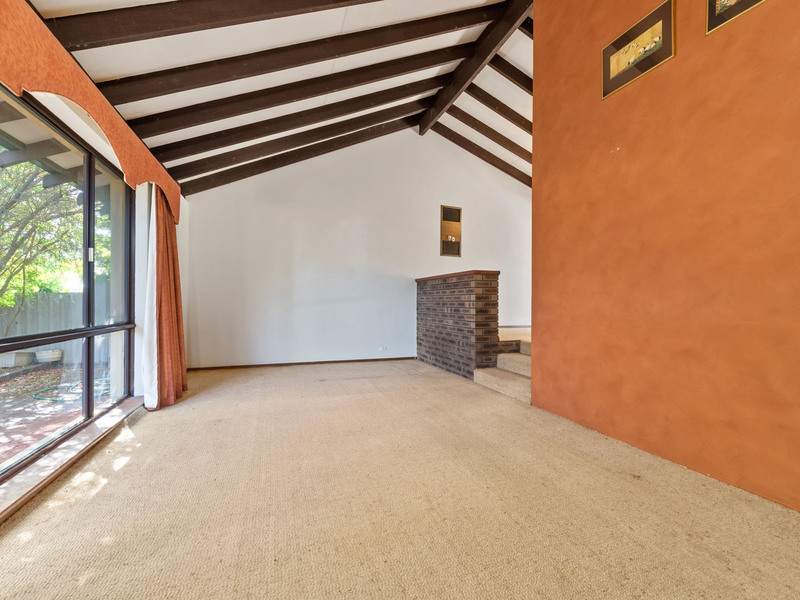 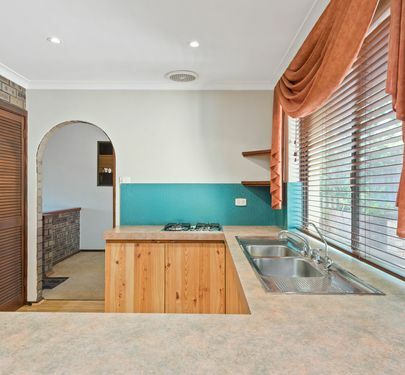 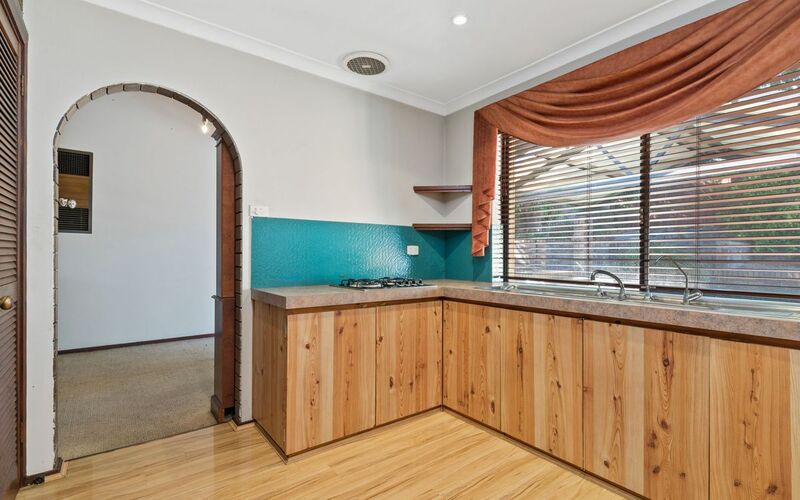 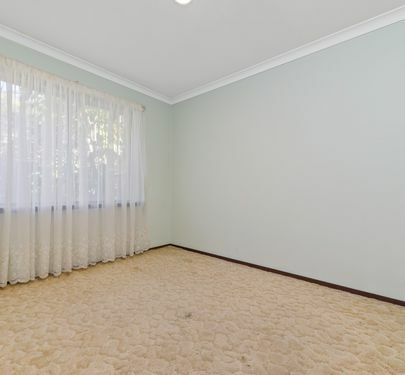 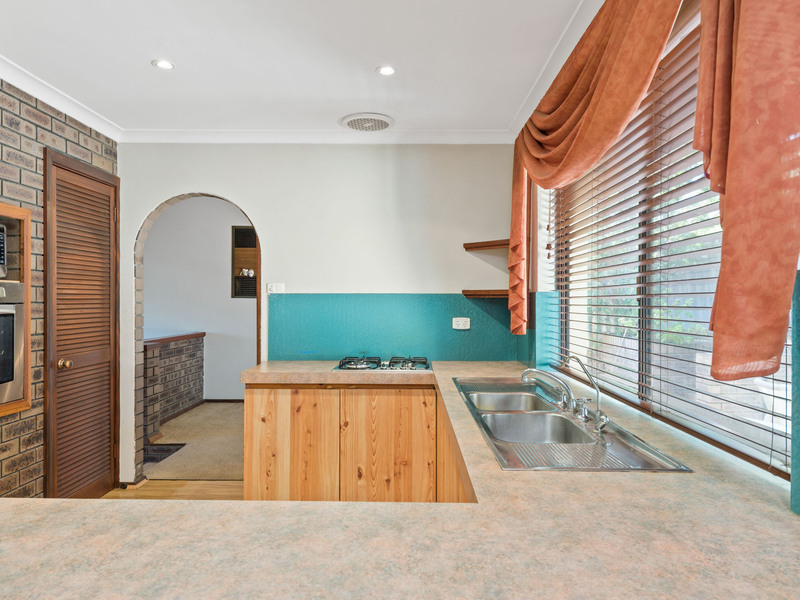 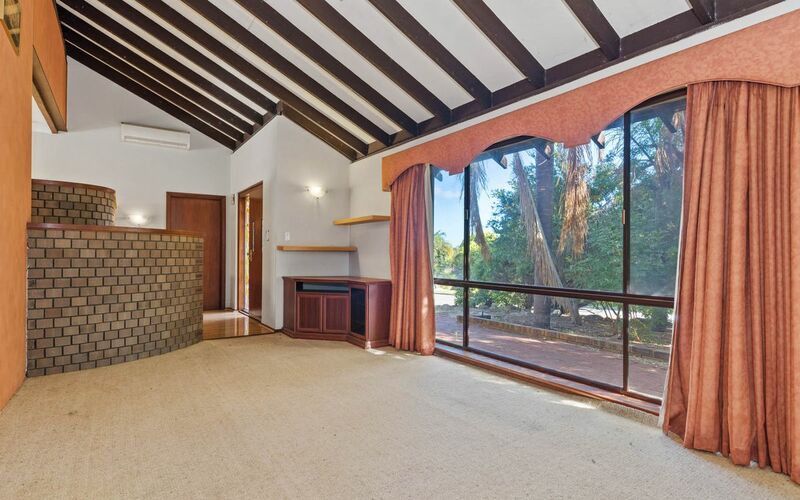 The formal entry features high vaulted ceilings which leads to the spacious formal lounge room ideal for the family occasions which connects to the formal lounge room. 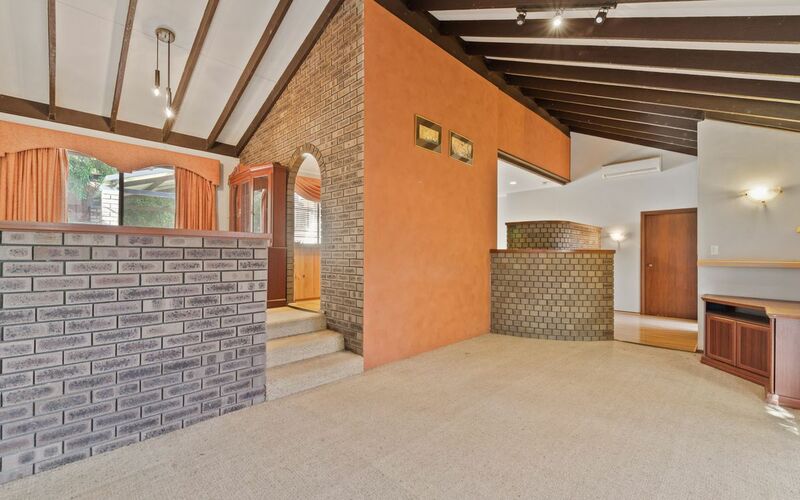 Feature lead light window upon entry sets the tonne. 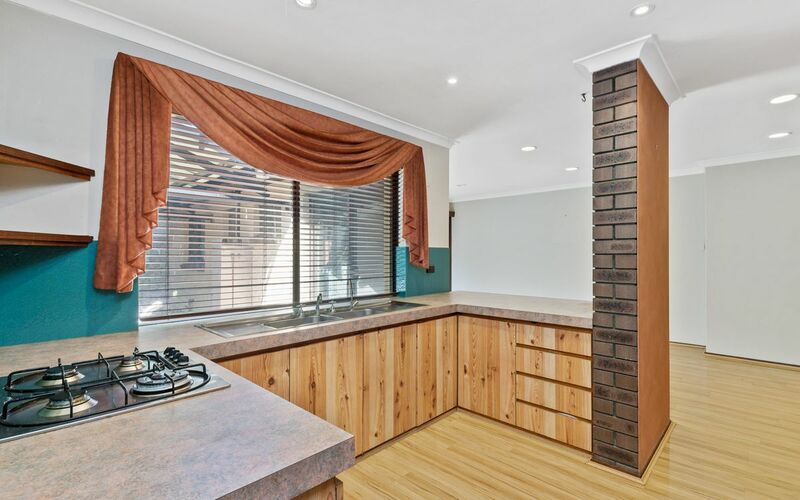 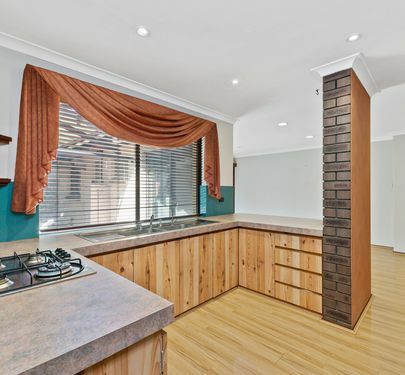 Well maintained kitchen, with windows above the sink and with stainless steel modern appliances and an adjacent meals area with sparkling engineered floors. 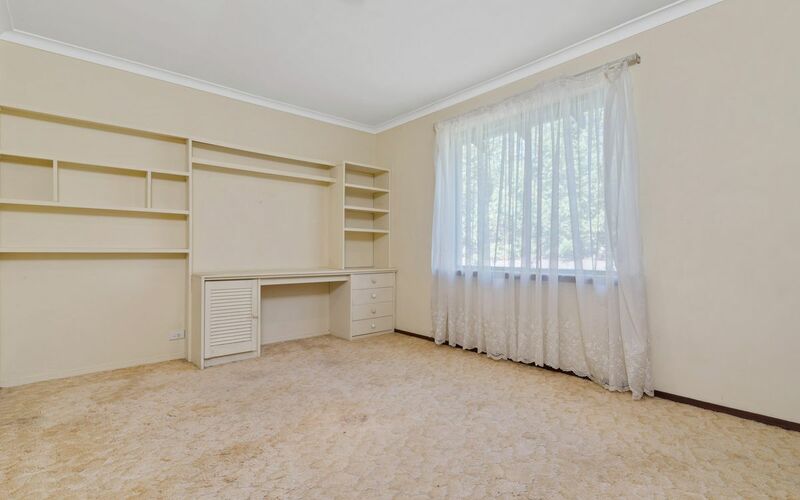 The master bedroom features double built in robes, seperate ensuite bathroom and segregated for privacy from the seperate wing. 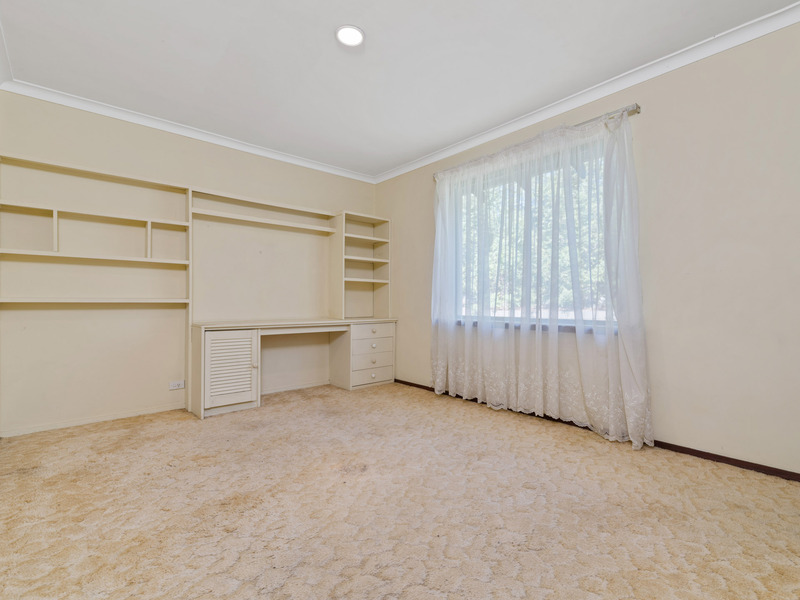 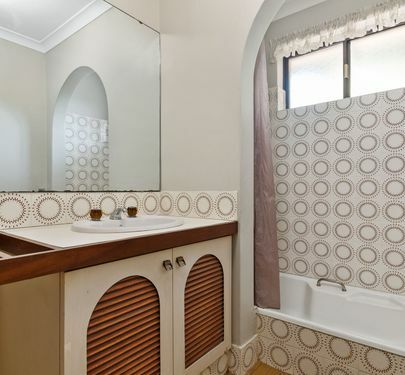 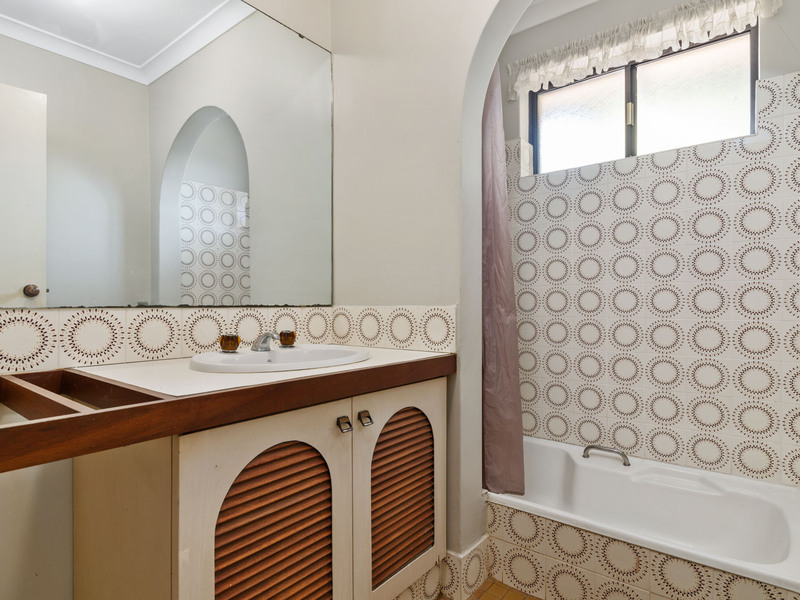 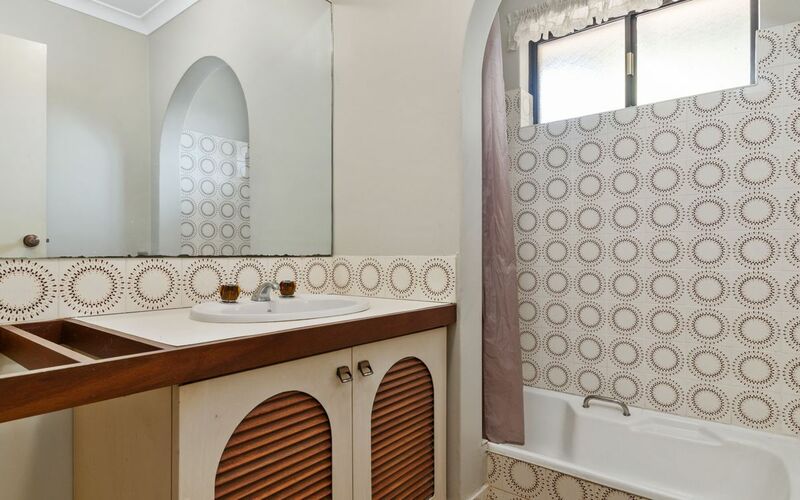 The remaining bedrooms are generous in size and complimented by a second full bathroom with bath tub. 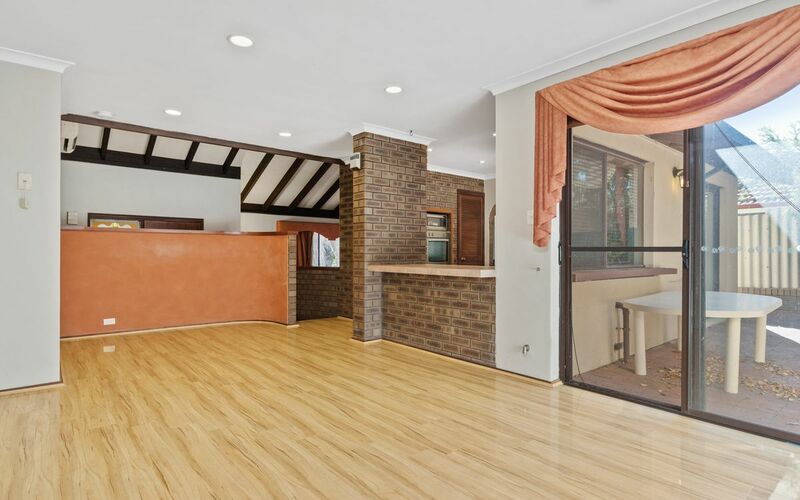 Rendered face brick modernises the home and a little more TLC required to bring this home to its true potential. 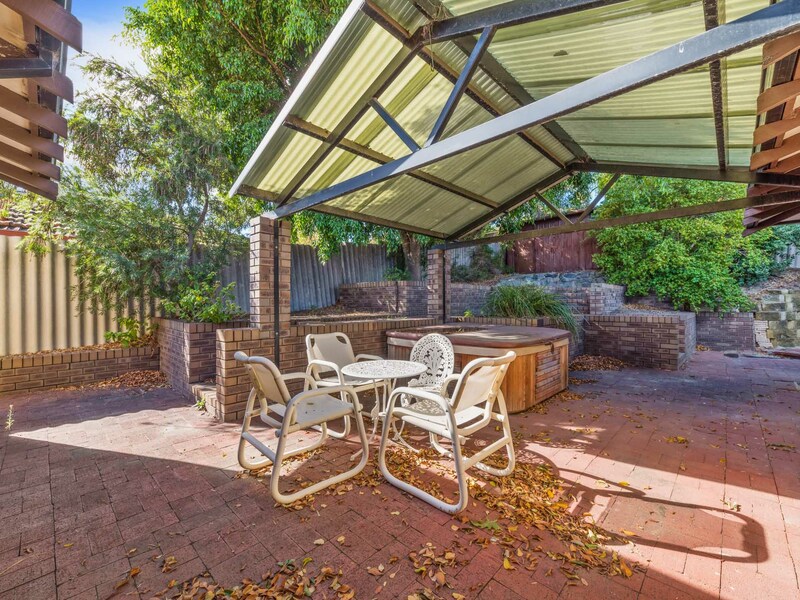 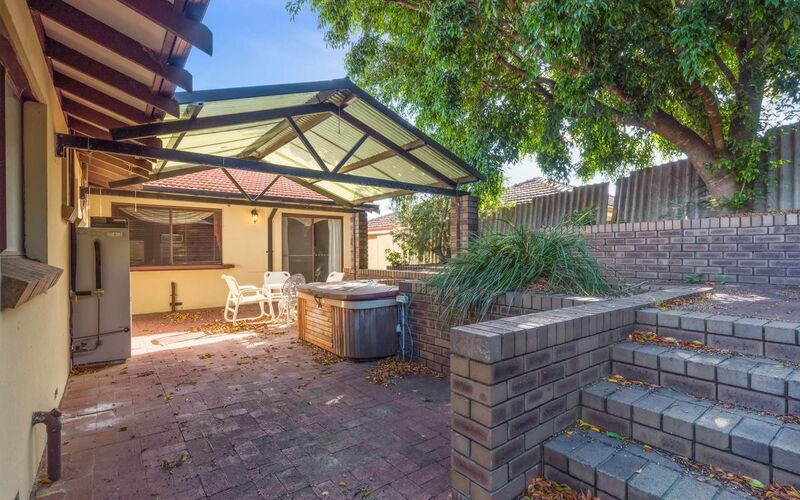 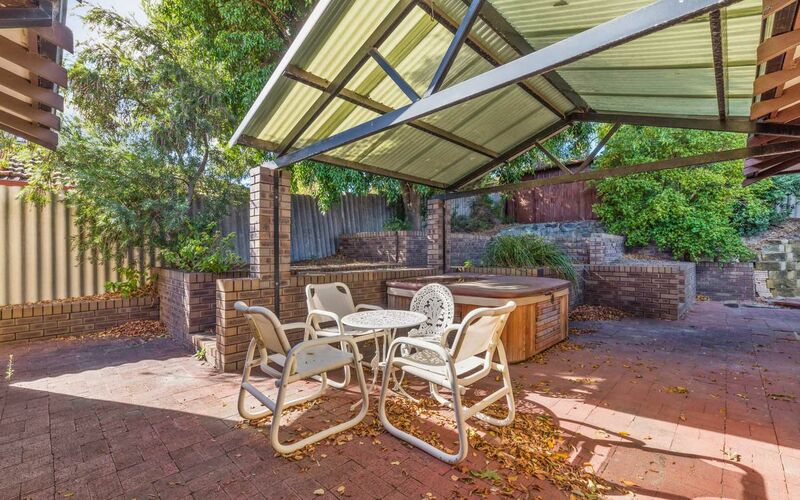 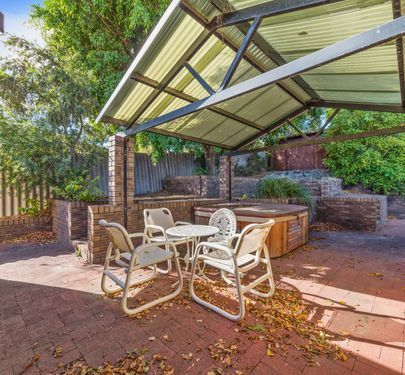 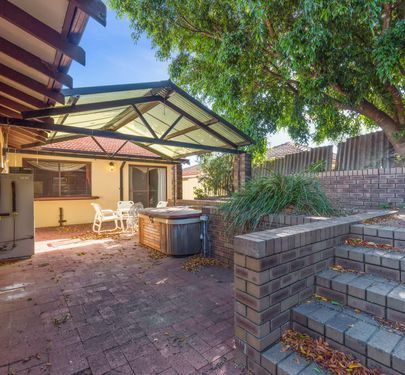 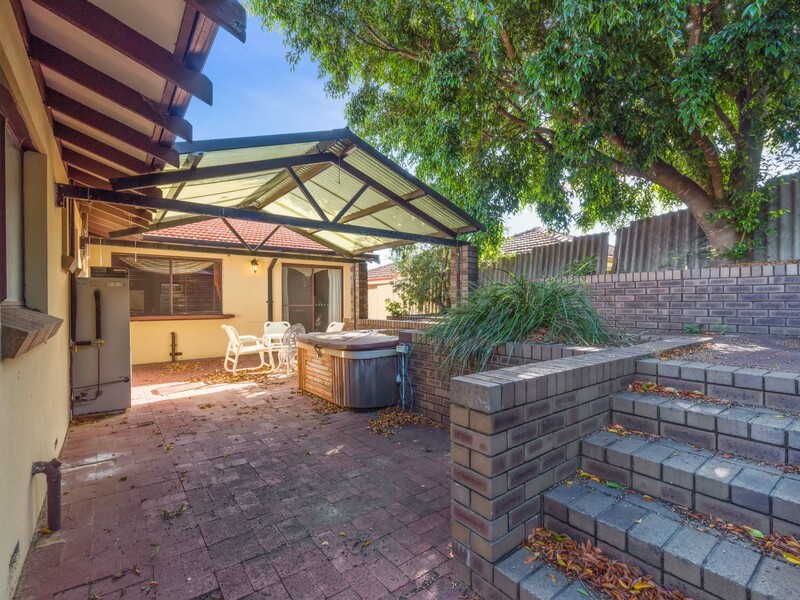 Call Calnan Property to arrange an inspection asap because this beauty won't last long!